Bikes are an essential in India, with the kind of roads we have. The top bike companies of India are TVS, Bajaj, and Hero etc. These bikes on an average have an engine of 125cc to 220cc and their top speeds vary between 125km/hr and 150km/hr. 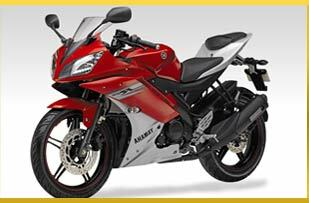 Some of the most sold bikes in India are Bajaj Pulsar 220cc, Hero Karizma, TVS Apache RTR 180 etc. Their gear emission is top notch and disc brakes are excellent and they are perfect for the Indian roads. Their prices begin from INR 50,000 and can go up to above INR 1,00,000(ex- showroom). These bikes have good resale value and it is easy to get them serviced, as these companies have service centres all over the country. 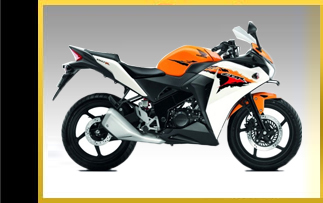 Honda CBR 150cc is the bike with captivating looks and is irresistible in first look. The dynamic bike is equipped with 4-stroke engine that is fuel efficient and high in performance. The bike is having DOHC technology with electric start and offers 50 kmpl mileage on roads. Bajaj Pulsar 200 Ns bike being launched in the market is made available in different variants. All these variants are powered by four different capacity engines. 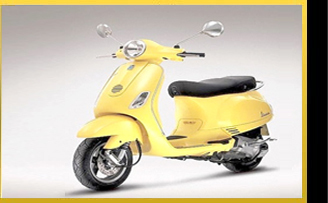 The first variant is powered by 135cc, 4-stroke, air-cooled, 4-valve, single cylinder. Having a petrol engine, it comes with five speed manual transmission gearbox. The Karizma ZMR is one of the most sold bikes in the 220cc bracket, because of its great features that make riding it bliss. It costs around Rs 91,000/- ex showroom. 'Dream Yuga' legacy of Dreams. A 110cc, 4-stroke motorcycle that has been designed and created especially for India. Its decent style, best in-class mileage of 72 Kmpl* and great features at an affordable price to make it a dream motorcycle for everyone. The Yamaha FZS measures of 153cc and it has a 4 stroke engine with 2 valves and single cylinder. It has an elongated fender which prevents mud and grime from being deposited on the tyres and the rear grab bar is there to provide back support to the pillion as well as act as something to hold on to for the pillion.